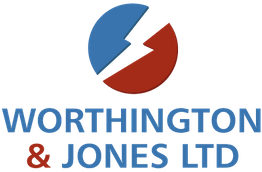 It's easy to get in touch with us at Worthington & Jones Ltd.
We have four branches across North Wales and Shropshire. You can get in touch with us regarding any of our products via the information below. We have four branches across North Wales and Shropshire so why not pop in to your local Worthington & Jones shop today. Whether you're looking for advice or just want to enquire about our products, fill in the form below and we'll be in touch.